Katie Holmes Goes Cool & Classy For Calvin Klein! Wow, I just loved how Katie Holmes looked for the Calvin Klein’s Runway show…she was cool and classy in Khaki! 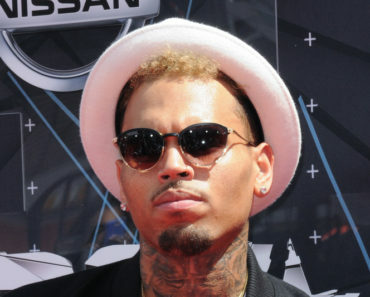 Chris Brown Files Paternity Suit Following Child Support Demands! What, Beyonce Had a Nip Slip During Her Super Bowl Halftime Show? Chris Evans: No Plans On Retiring Just Yet!